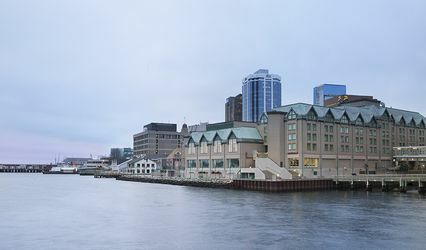 Lord Nelson Hotel ARE YOU A VENDOR? 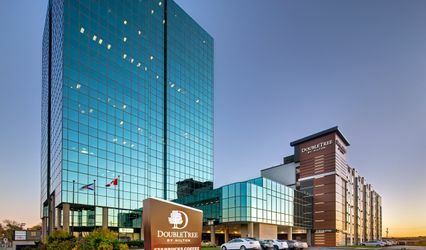 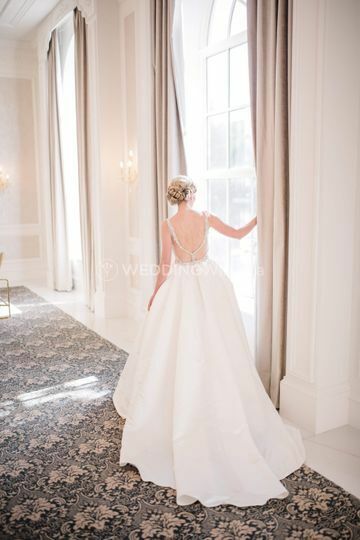 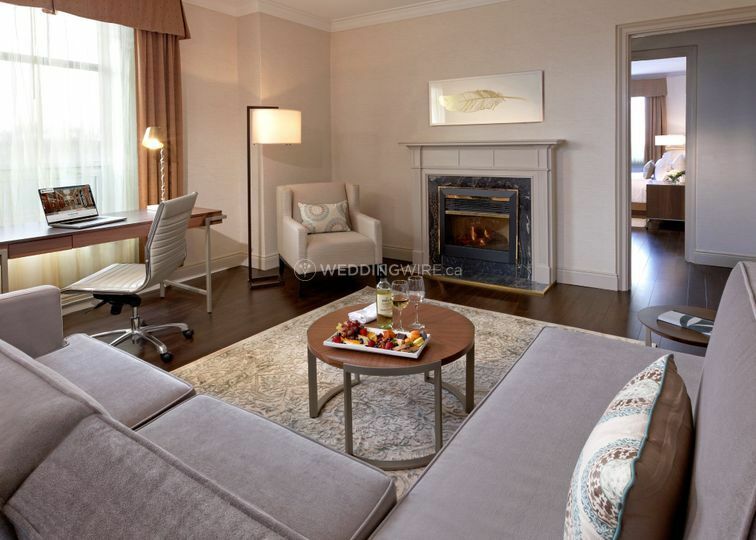 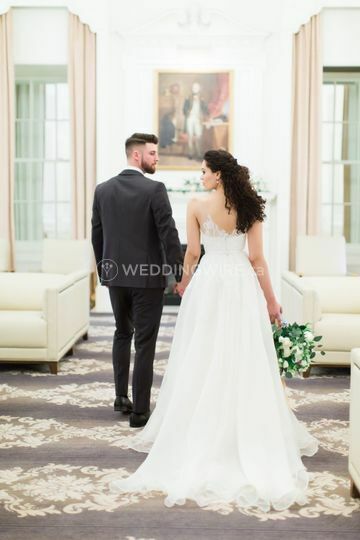 Located in Halifax, Nova Scotia, Lord Nelson Hotel is a venue that specializes in creating wonderful weddings and events overlooking the famous Public Gardens. 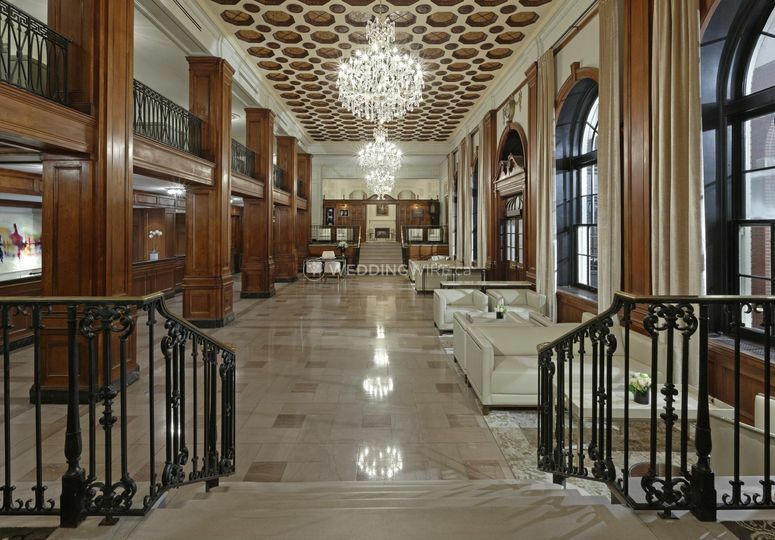 Originally built in 1928, this Maritime landmark offers historic elegance and the best services to create a wedding celebration fit for kings and queens! 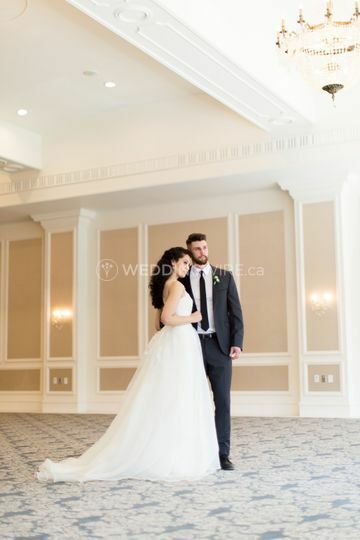 Contact their Events Team today to discuss your wedding vision! 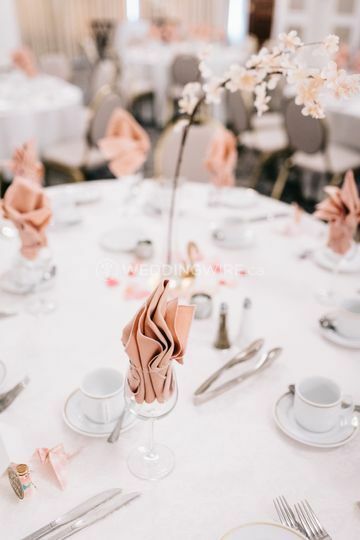 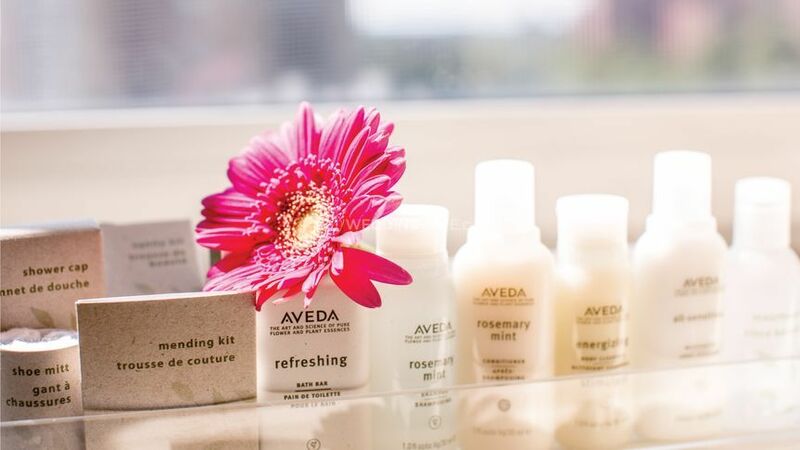 The facilities found at this hotel wedding venue include 12,000 square feet of event space spread out across 4 rooms which include modern design and fine amenities. 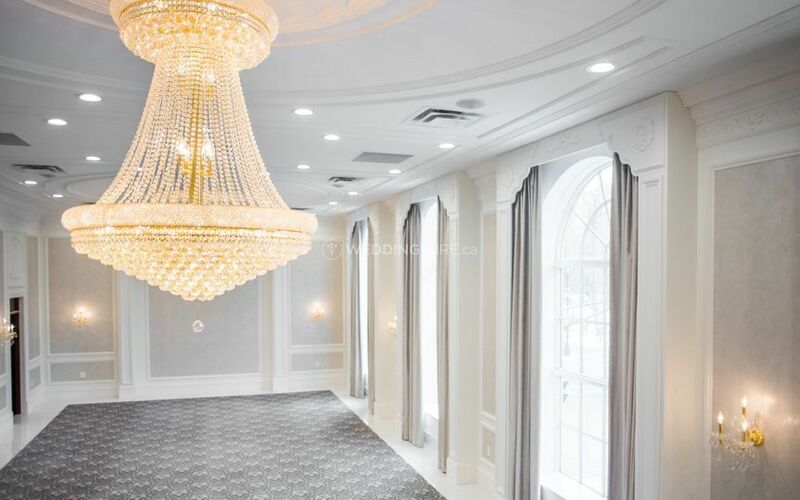 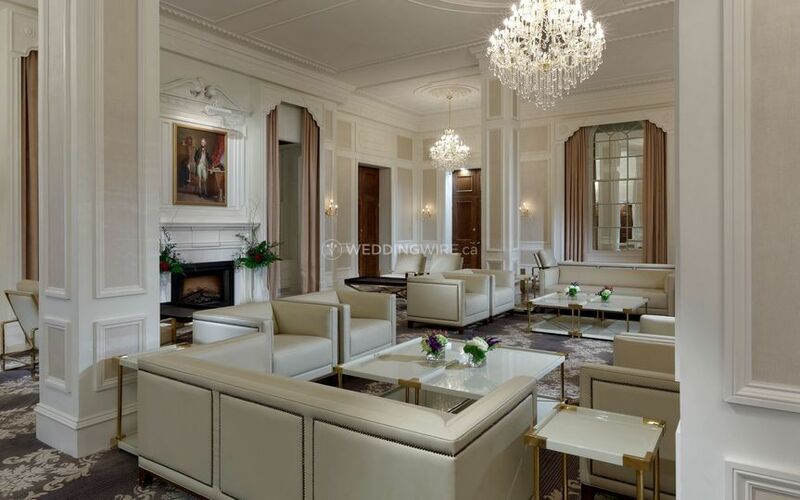 These include the Imperial & Regency Ballrooms (capacity for up to 350 guests) and the Georgian Lounge & Admiral Room (capacity for up to 100 guests). 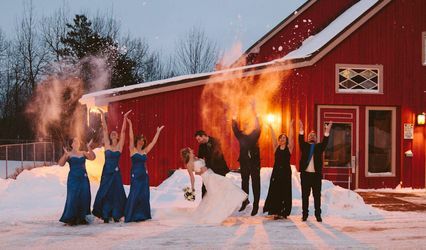 Their other event spaces can accommodate smaller weddings of up to 60 guests.